On the 22nd of May Toffee will be hosting Digital Union for a morning of recruitment tech talk! 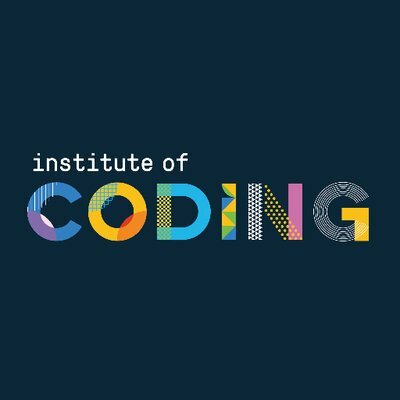 Professor Alastair Irons, Academic Dean for Faculty of Computer Science at Sunderland University, will be giving an insight into the Institute of Coding and how this national initiative can benefit your business. The idea behind the institute is to enhance the education and employability of every IoC learner, and ensure that employers and individuals across the UK can access the skills they need to compete in the global digital economy. If you work within the digital sector and have a tough time finding the right people for the right role this is definitely the event for you. The Institute brings together a range of universities, industry, training providers and professional bodies to address the UK’s digital skills gaps. The event is completely free and runs from 9am-11am on the 22nd May. Register your interest here! "Toffee Factory is an outstanding example of regeneration which illustrates the talent and skills of our region’s property professionals."